Yet another HYPER JAPAN is almost upon us, so let’s take some time to see what the UK’s biggest convention of J-culture has in store for attendees this year. 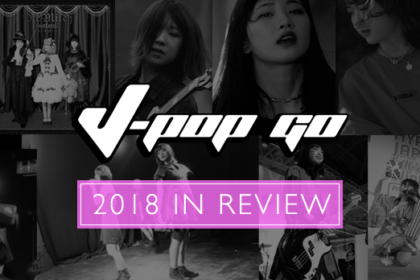 First of all, you’ll be pleased to know that J-Pop Go will have a table at Hyper Japan as part of their Fringe Market section. We’re on table F20 where we’ll be selling some of our new J-Pop Go T-Shirts, prints, stickers and badges as well as a selection of Die Milch CDs. So come and say “Hello!”. One of the surprises this year is an attendance by ASOBISYSTEM as part of the HYPER KAWAii!! Series of events at this year’s Hyper Japan. Among the guests that ASOBISYSTEM will be bringing over is YUN*CHI, making a welcome return since her UK debut at Hyper Japan in 2013. 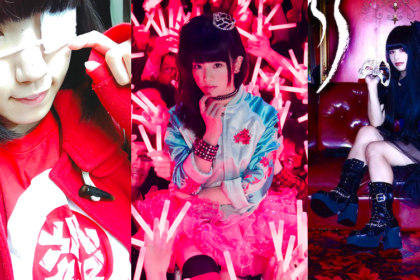 With a series of solid J-Pop tunes, including ‘Reverb*’ and a number of mini album releases (including her most recent one Starlight*) Yun*chi will be bring some welcome new songs to Hyper Japan. Better known as the voice of Supercell, NAGI YANAGI will also be making an appearance. Nagi originally embarked on a solo career as part of the Geneon label and later came onboard with Supercell in their post-Hatsune Miku period and is probably best known for vocal duties on Supercell’s melodic ‘Kimi no Shiranai Monogatari’ which reached No. 5 in the Oricon singles charts. More recently, Nagi has contributed theme music to a variety of anime titles including Jormungand, Amnesia and Black Bullet. MAYUCO, whose name means “a child in the cocoon”, studied fine arts at university before moving into music. An early adopter of digital distribution, her music has been used on Japanese television and has worked with artists from all around the world. There’s a particular warmth to Mayuco’s vocal style and her music has an evocative charm that’s evident in songs such as ‘Cho to Ami (Butterfly & Web)’. Her newest album, Vista Bouquet arrived earlier this year. Singer and model ANNA YANO has appeared in publications such as KERA and last year teamed up with kz (livetune) which resulted in the song ‘Shape My Story’ (also used as the theme to anime Stella Women’s Academy, High School Division Class C3). The multi-talented ISHIGURO CHIHIRO is a voice actor, model and live performer. Her vocal talents were a perfect fit to rising Vocaloid star Yuzuki Yukari. Ishiguro will also be collaborating at Hyper Japan with Vocaloid producer EHAMIC (who has also written songs for Sakura Gakuin). Expect a duet between Ishiguro and Yuzuki as they collaborate with Ehamic and present a new song written specially for Hyper Japan. J-Pop duo YANAKIKU are also making a return to HYPER JAPAN this year. The duo won new fans through songs such as the breezy ‘UP↑SIDE↓DOWN’ and the dance pop appeal of ‘Fujiyama△Disco’. German cosplay star and performer HIMEZAWA will also be a guest at Hyper Japan. Having already clocked up several performance slots at events such as the MCM Expo and the LAC, Himezawa will in the main Fashion Show and on Saturday, just after the CosParade and before Siro-A, Himezawa will be doing a short set inspired by Kyary Pamyu Pamyu. Noted UK pop performer KELSEY ELLISON is also going to be performing at Hyper Japan this weekend. Kelsey will be performing in the Kawaii combined set on Saturday while on Friday (2:50pm) and Sunday (1pm) Kelsey takes part in the J Music class on the Hyper Fringe stage. Friday will be a cafe-style performance with a relaxed vibe while on Sunday, Kelsey will be delivering a fun, friendly performance/mini-panel on the music of Japanese pop culture. Kelsey will be joined on stage with the amazing Natalie Kyoko Waters and KleptopPenguin. There are prizes and giveaways at both performances! Kelsey will also be taking part in the after show party on Saturday evening. SCARLETT YOUNG is probably best know for winning Hyper Japan’s Kawaii Star Of The Year comp in 2012, but also features as part of the line-ups in Oishii!Ichigo and MK Dance Group. 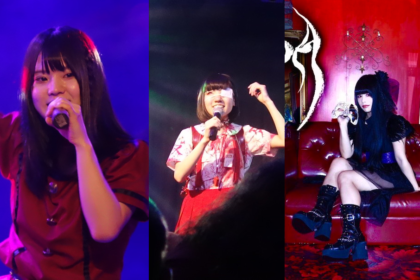 The performer is a regular at events such as the MCM Expo and Japan Matsuri and more recently raised her profile with a performance on Nodojiman The World. Her unique voice is well served covering a variety of anime songs, including the classic ‘Lion’. Scarlett returns to the event this year to perform as part of the Fringe Stage performances. 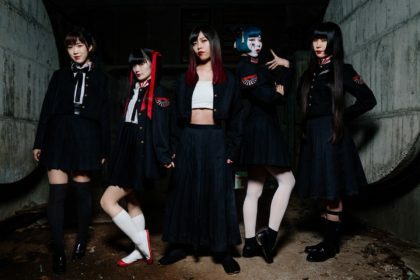 Also returning to Hyper Japan will be talented performance troupe Irokokoro Project who scored a massive coup with their collaboration with J-Pop star Yun*chi titled ‘waon*’. 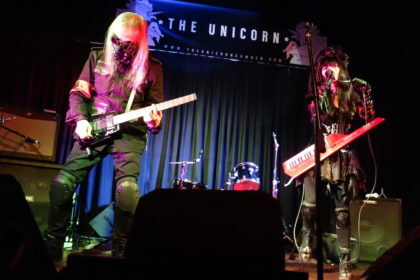 Irokokoro Project will also be performing as part of the Fringe Stage show. 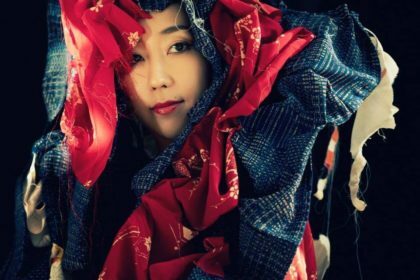 Hyper Japan’s schedule has many more activities and guests on the bill, including return performances from shamisen player Hibiki Ichikawa and folk singer Akari Mochizuki as well as a variety of cosplay-themed activities and events. Visit the Hyper Japan website for more info and details on what to expect across the weekend. 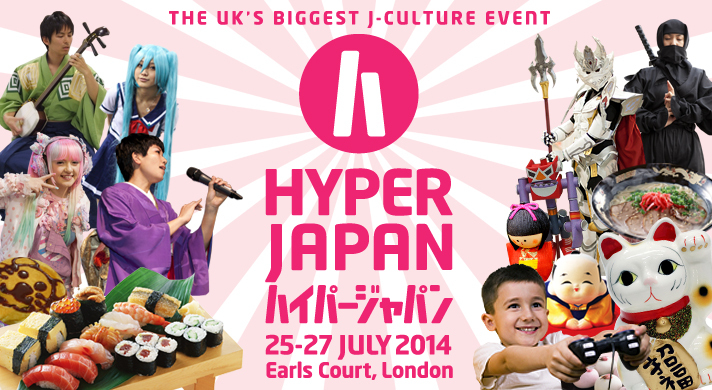 Hyper Japan runs from 25th to 27th July at Earls Court One, London.